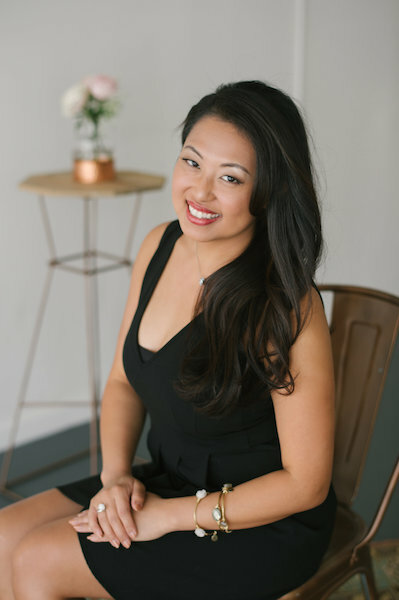 Tampa – When the most special moments in your life require an equally special hotel, the Tampa Marriott Waterside Hotel & Marina is the perfect place. 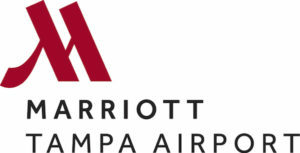 Your guests will not only enjoy our spectacular waterfront location on Tampa’s Riverwalk, but the many facilities and amenities this city-center hotel has to offer: newly renovated guest rooms designed with a contemporary décor, a rooftop swimming pool and fitness center, and a 6,000-sq ft spa offering a wide variety of services to help you relax and prepare for your big day. 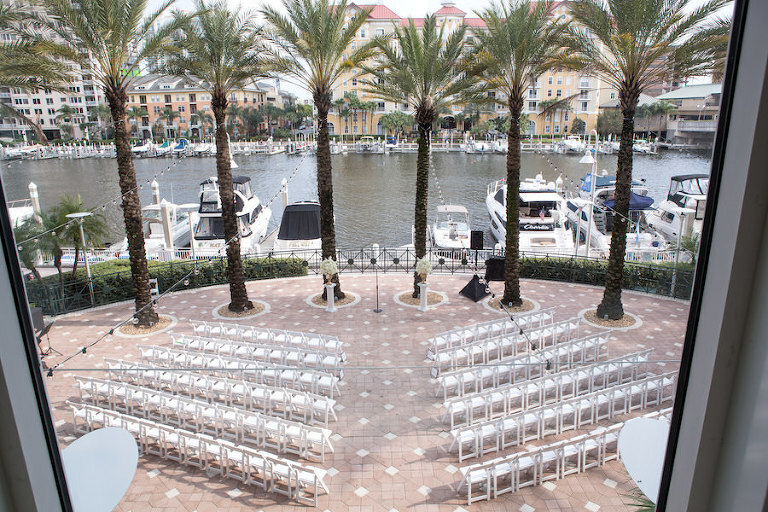 What makes our wedding venue unique: Waterfront location in the heart of downtown Tampa, right on the Riverwalk. 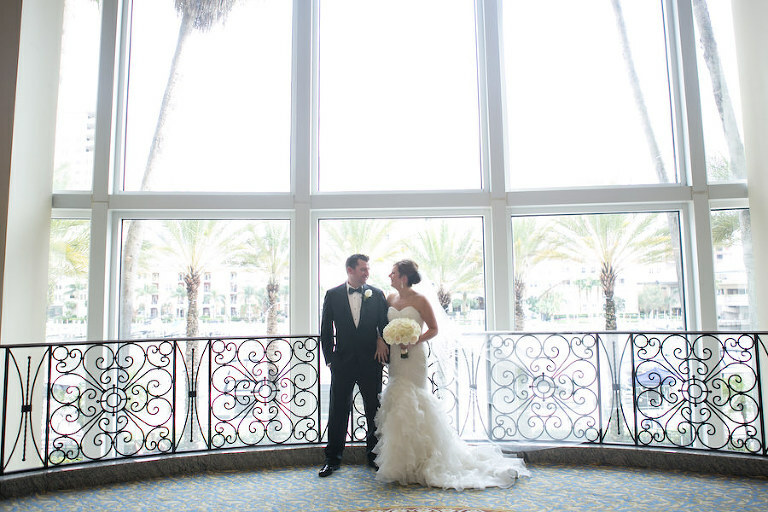 Our Ballrooms offer views of the marina and downtown Tampa and we also offer outdoor venues for your big day.